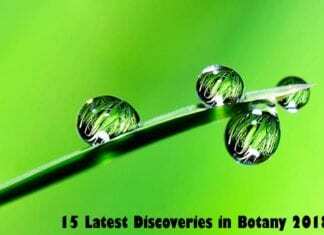 Botany is even more fascinating now than it used to be in previous centuries. 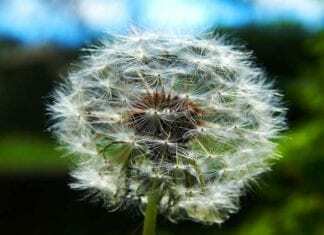 Here are the 15 interesting and latest inventions in botany for 2018. 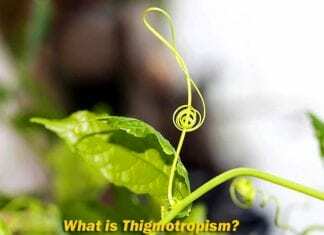 Thigmotropism refers to the movement of a plant in response to the stimulus of touch or contact. It is also called Haptotropism. 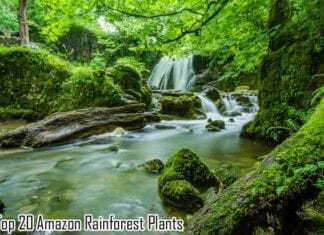 Explore the world of Thigmotropism in this page, why and how it occurs in plants, types of thigmotropism and good examples. Parenchyma cells serve as the foundation of the ground tissue system in plants. Let's explore these cells’ structure, distribution, and functions here. Exotic plants, when introduced to a foreign place, have the tendency to overgrow and dominate. 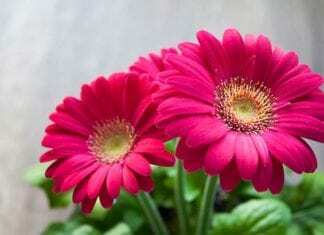 Listed are the 25 most known exotic flowering plant species. Carnivorous plants derive most of their nutrients by consuming animals. 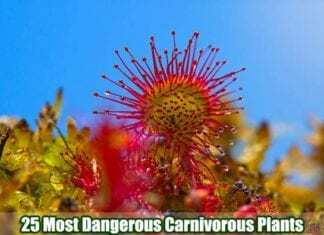 Know more about them as this article features the 25 most famous carnivorous plants. 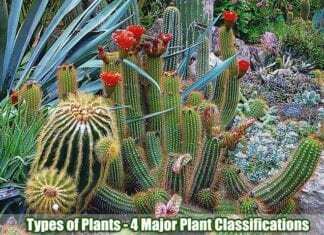 Types of Plants: Botanists classify plants into several groups that have similar & distinguishing characteristics. Here are the 4 major phyla of the plants. 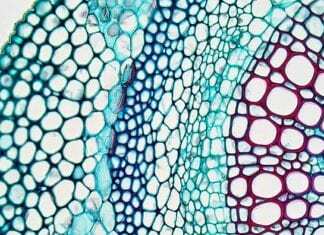 Plants use Haplodiplontic life cycle to alternate generations. Explore plant life cycle of Bryophytes (Moss), Pteridophytes (Fern), & Angiosperms (Flower). 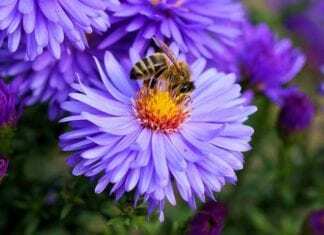 Looking for cute purple flowers to plant your garden or simply want to learn them from botany perspective? Here are the 25 most beautiful purple flowers.